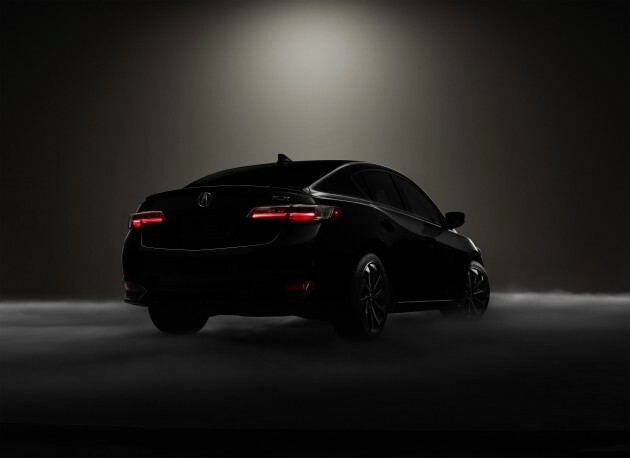 A new teaser image for the 2016 Acura ILX. The Honda HR-V and Acura ILX will both debut next month. Honda announced today that the new Honda HR-V and Acura ILX would both be premiering next month at the 2014 Los Angeles Auto Show. To whet car buyers’ appetites, the company also released an image that teases the 2016 Acura ILX (above) and another photo of the new Honda HR-V crossover (below). A release from Honda calls the upcoming ILX a “substantially new” model, promising a sportier and more aggressive look, and upgraded interior, new safety and convenience features, and a more muscular powertrain. Like the TLX, the new ILX focuses on improving performance and comfort, as it seeks to entice more consumers into the competitive entry-luxury sedan market. The new vehicle will be unveiled in the Acura booth at the LA Auto Show on Thursday, November 20, at 9:30am. 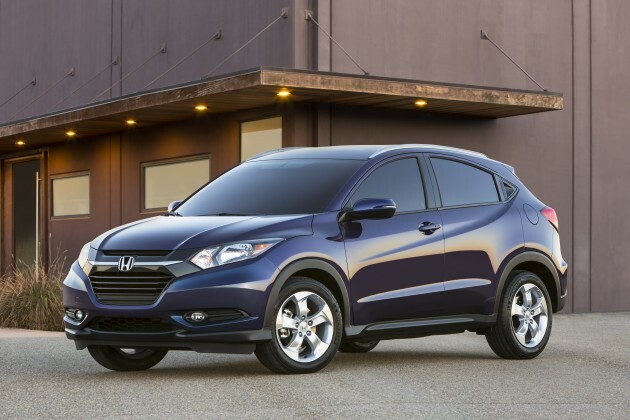 The Honda HR-V crossover will debut the day before on Wednesday, November 19, at 12:35pm. The new Honda HR-V Crossover, which slots in below Honda’s CR-V. Smaller and cheaper than the Honda CR-V, the all-new Honda HR-V crossover will become the entry point to the Honda light truck lineup, which represents a new segment for the automaker. Expected to launch this winter, the HR-V is built on the same global compact platform as the Honda Fit, and shares the Fit’s center fuel tank layout and unique “Magic Seat,” which increases cargo space. Honda claims that those features will provide this crossover with “a versatile and spacious interior,” and promises to release more details concerning the new model at the LA Auto Show.